Team up with some friends and have fun with indoor/outdoor combat. Attach a 10' paper strip on the back of your airplane and the last with a remaining strip wins. 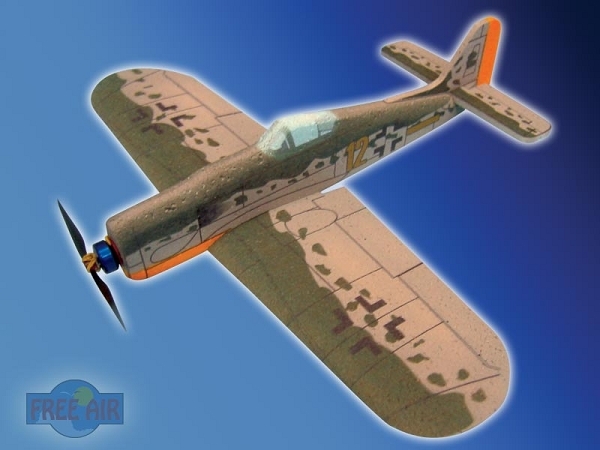 Hours of indoor or outdoor fun with these great looking all EPP warbirds. They come in different styles like, Mustang P51, A6M Zero or famous Spitfire. Great and easy handling. These kits comes all painted in warbird colors. Very neat and scale looking. The kit comes with all parts pre-cut and will assemble within one evening. You will need your preferred brushless setup and 2 sub micro servos to complete the kit.